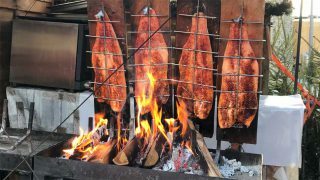 When: Wednesday, February 5, 2020 - Sunday, February 9, 2020 - Estimated date! 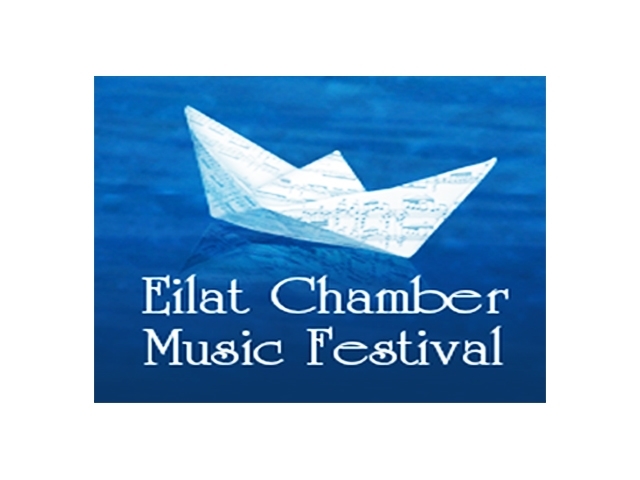 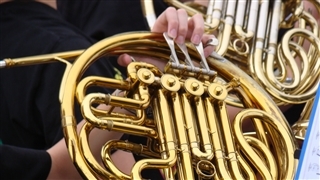 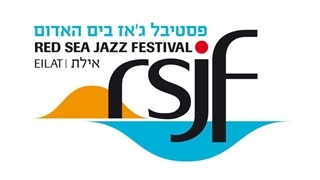 Eilat’s International Chamber Music festival is held, once a year. 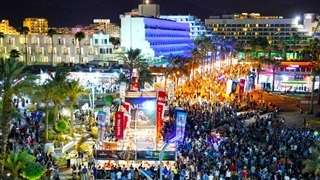 The marvelous festival gets better every year and causes surprises to its visitors. 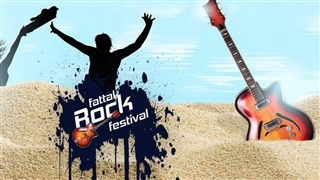 The festival attracts lot of music lovers that come to enjoy the compositions played by known compositions and artists, locals and guests from various places in the world.